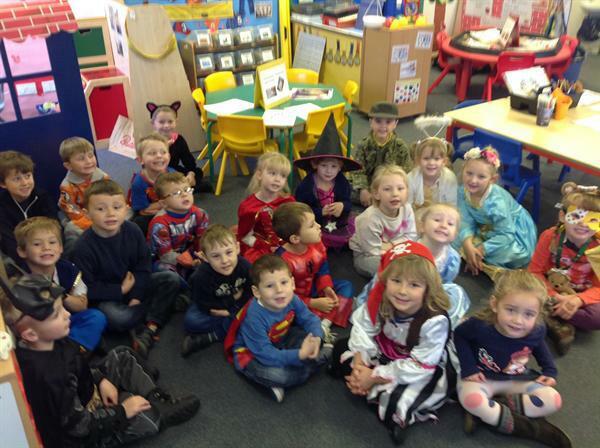 We had a fantastic day fundraising for 'Children in Need 2015'. We brought in pennies for Pudsey and we came in non-uniform/costumes. You all looked fantastic!